Ragnar Alexsson, a.k.a. RAX, is among the most celebrated photographers in the world. 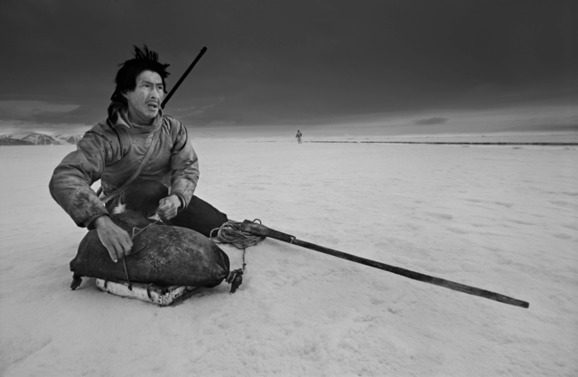 His series Faces of the North are a living document of the dying cultures of the far northern reaches of the planet. 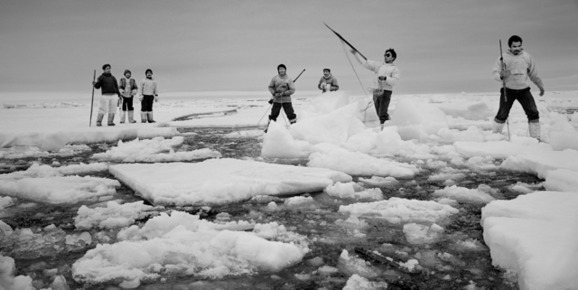 His photo essays of farmers and fishermen in Icleand, and of the great hunters of Greenland give an amazing insight into everyday life of people who struggle a daily battle with the Arctic nature. 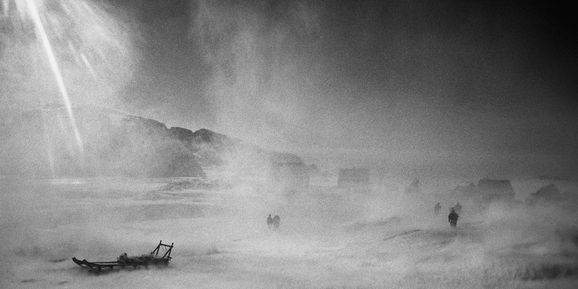 A celebration of the photographer and his subjects, Last Days of the Arctic is an elegy for a disappearing landscape and the people who inhabit it. Sheffield Doc/Fest - Award: In competition for the Sheffield Green Award.